Video poker is an exciting casino game that combines elements of two popular games – pokies and poker. It is a poker-type game that is played on a pokies-type machine to produce a fast, skill-based game with simple rules. Today, there are many variations of the game, as well as the option to play single-line or multi-line games. While the game may have originated more than a century ago, the first video poker machines were only developed in 1970. 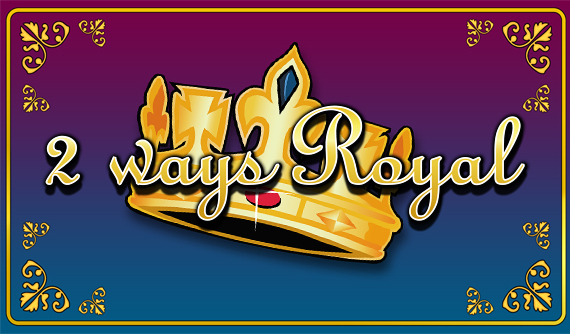 While the game is not old, it has quickly grown to be a favourite and a staple at online casinos. In 1891, a New York-based company, Sittman and Pitt created a machine that is considered to be the precursor of the pokies machine. In fact, this machine was similar to the video poker online casino games that we know today. It had five drums and contained ten playing cards on each drum – a deck of cards minus the ten of Spades and Jack of Hearts. Players inserted a coin and pulled a long lever to start the drums spinning. The aim of the game was to achieve the best possible five-card poker hand. The first pokies machine was invented in 1895 by Charles Fey and as technology continued to improve, the machines’ features and functions improved. In 1963, the first electromechanical machines were produced by Bally, a pinball machine manufacturer. These machines ran on electricity and included a hopper to collect payouts, no longer requiring assistants to run them. In 1970, Bally increased the size of the hopper to allow for larger payouts and employed a computer programmer named Inge Telnaes to develop the random number generator that is still used today. Si Redd, a distributor for Bally Gaming, came up with the idea for a video poker game and he approached Bally executives in Chicago with the proposal. Bally, at the time, did not want to develop a new type of game and rejected the electronic draw poker design, allowing Si Redd to take the patent on the video poker game. Redd established a company known as SIRCOMA (which stood for Si Redd Coin Machines and is now known as International Game Technology - IGT) together with Fortune Coin Company. The company produced the Video Bell pokies machine in 1975 and in 1979 developed the Draw Poker machine which included the hold and draw options that video poker today is well known for. Video poker grew in popularity in land-based casinos and in 1994, with the first online casinos, it moved online. Today, there are many variations of the game, including single-hand and multi-hand games. Multi-hand games allow you to play up to 100 hands in one game, increasing your chances of winning. 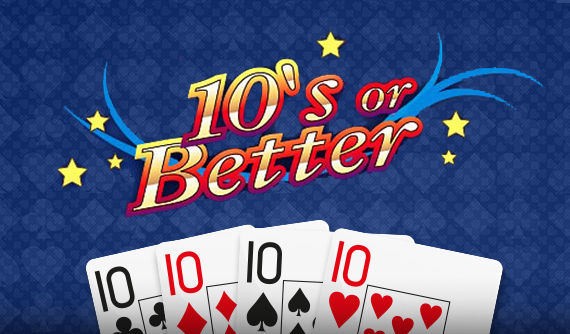 Some of the variations of video poker that exist today include Jacks or Better, 10s or Better, Aces and Faces, Deuces Wild, Joker Poker, All American and more. The aim of the game of video poker is to create the highest ranking five card poker hand possible. A game of video poker is played against the machine only. To begin the game, players must place their bet, choosing the coin denomination and number of coins for a total bet size. Press the Deal button and five cards will randomly be dealt. You will then be able to choose to hold any, all or none of the cards. These cards will be held in place and the remaining cards will be re-dealt to create a new five-card hand. This is your final hand and it will be ranked and you will be paid out according to the paytable on the screen. It is also important to look at the type of game. 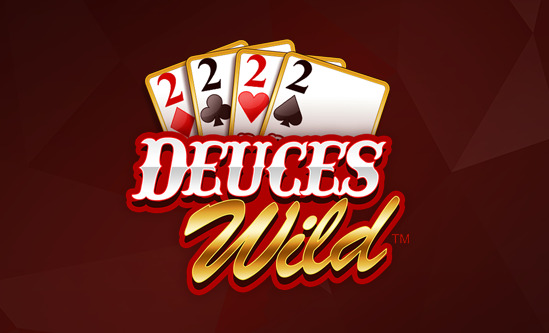 A game with deuces which act as wild cards offer better odds and a lower house edge than other games as the wilds substitute for other cards to help complete a winning combination. This means that a game of full-pay Jacks or Better played with optimal strategy will have a house edge of 0.46%, while a game of full-pay Deuces Wild played with optimal strategy will have a house edge of -0.75% (which is a player advantage). Choosing Your Machine – Within video poker there are a number of different variations, but even within one variation, the payouts can vary depending on the machine. If you look at a game of Jacks or Better, you can find 9/6 machines, 8/5 machines and even 7/5 machines. A 9/6 machine means that the machine will pay out 9 coins for a full house and 6 for a flush, compared to a 7/5 machine that will pay out 7 coins for a full house and 5 for a flush. Be Familiar With the Game – Different video poker games have slightly different rules and different payout tables. This results in a different strategy needing to be used for the different games. Make sure you are familiar with the rules of the game and which hands pay out before you start. Know the Winning Combinations – Winning hands are listed on the paytable, but to help you play correctly make sure you are closely familiar with them and that you understand exactly which cards make up these hands. This will prevent a scenario where you discard a card that could have helped you achieve a winning hand. When Playing a Progressive Game, Bet the Max – In order to be eligible for the progressive jackpot you need to bet with the maximum number of coins. If you hit the winning combination, but did not bet the max you will not win the progressive jackpot. Play For Free – Before you begin to play for real money, make sure to play in the fun mode of the casino in order to familiarise yourself with the game rules and to practice your strategy without risking your bankroll. Hold cards that can be used to make a royal flush, straight flush, four of a kind, full house, three of a kind or two pair. Break a pair of Jacks or better if you are holding four cards to a royal flush or a straight flush. Discard cards that do not fit a ranked hand you are holding. If you hold a flush, break it in the hopes of drawing a royal flush, e.g. if you hold 5, J, Q, K, A, all in the same suit, discard the 5 in the hopes of drawing a 10. Do not break a straight flush in the hopes of drawing a flush e.g. if you hold 9, 10, J, Q, K all in the same suit, do not discard the 9 in the hopes of drawing an Ace. Hold a low pair over a single high card. Rather discard all your cards if none that you are holding show any promise. There are a number of buttons on the screen when you play video poker at Casino.com Australia and understanding what they are for will help you play. Bet Max: Bet with the maximum number of five coins and deal the cards automatically. Bet One: Bet with one coin or increase your bet by one coin. + and -: This allows you to increase or decrease your bet size. Deal: Deal a new hand of cards or deal to replace the cards that you did not hold. Click to Hold: Cards can be held by clicking on this button directly on the card. Held: Once a card has been held, the button on the card will change to Held. You can click on this button to release the card. Double: If you achieve a winning hand you can gamble to double your winning payout. The gamble game will appear on your screen and you will need to click on one of the face-down cards to play. Double Half: If you achieve a winning hand you can gamble to increase your winning payout by half. 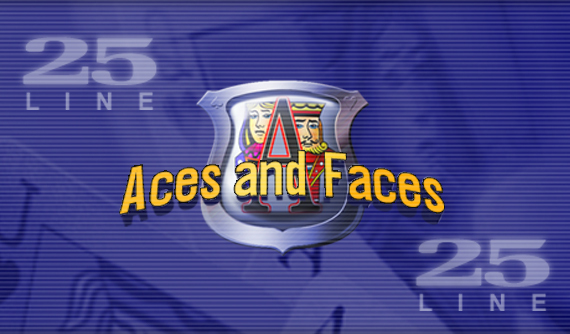 The gamble game will appear on your screen and you will need to click on one of the face-down cards to play. Collect: If you achieve a winning hand and a payout, you will be able to collect your winnings to add them to your bankroll. Progressive Jackpot: A jackpot that grows with a percentage of every bet placed on the game. It continues to grow until it is won at which point it resets back to its base amount. Once you have practiced in the fun mode of the casino and have decided to open a real money account and start winning, you will need to register an account. It is a simple process. Fill in all of your details including personal details and contact details. Choose your currency. As an Australian player you can choose Australian dollars. Click on Create and your account will be activated. You will then need to fund your account so go to the cashier section of the casino and choose from the range of payment methods available. There are plenty of options for Australian players, including credit cards, debit cards, e-wallets, pre-paid cards and direct transfers. Follow the instructions for the deposit method you choose and approve the transaction. The money will be transferred when the transaction is verified. When you make your first deposit you can claim a 100% match deposit bonus up to $400 (plus 200 free spins).